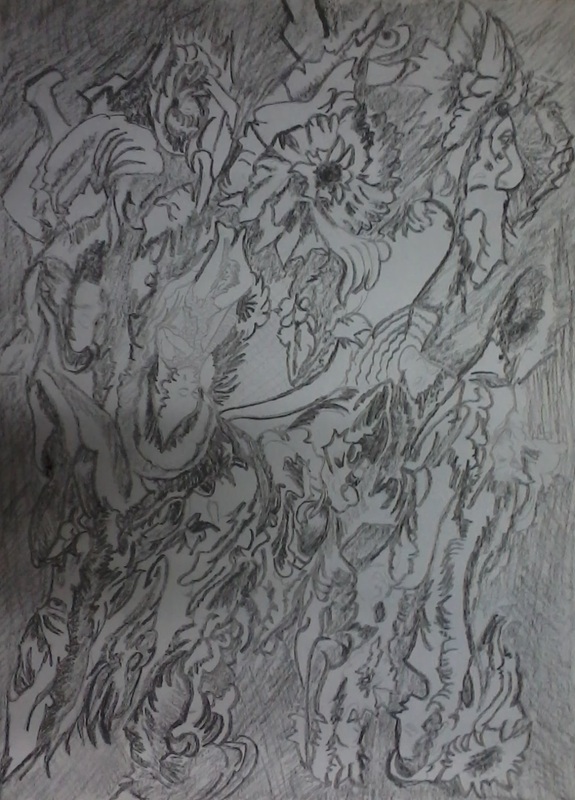 My view to see the nature all at one, like a one joint family which consist of all the natural bodies together, this idea of mine always reflects in my sketches. 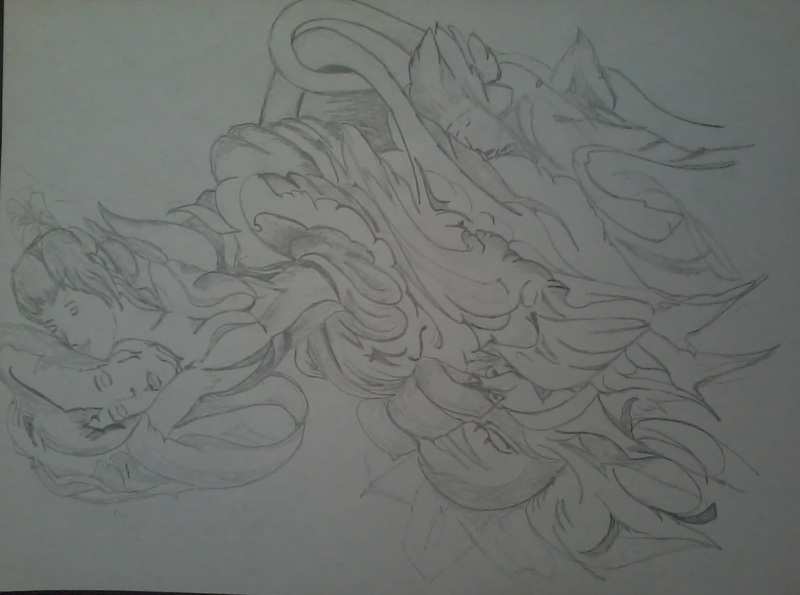 Few days ago when i was thinking of draw some sketches on nature, I felt that every natural body, in the form of animals whether it is human or animal itself, If we try to accumulate at a place in the line diagram always helps to draw each others body-shape. He is responsible of killing of 100 trees. I shouted and my dream was gone……. I was just surprised, how can I judge me by??? 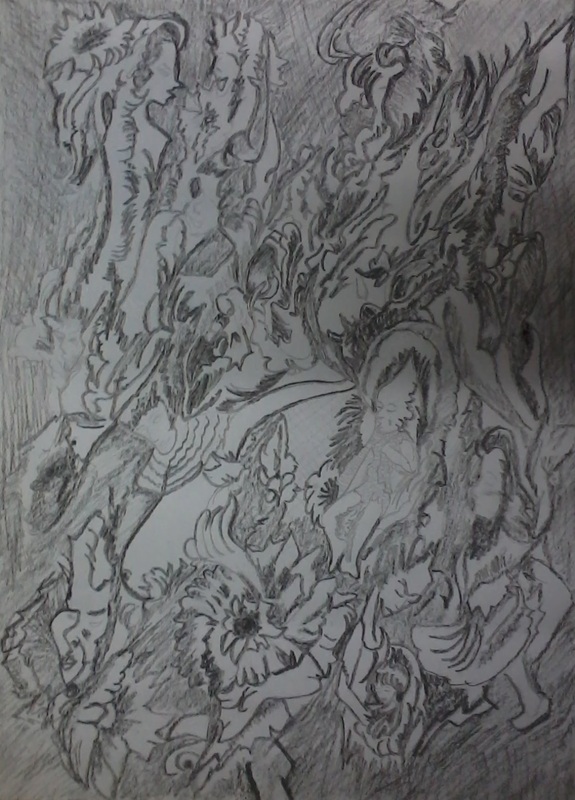 My most ambitious sketch of mine, “Shiva-Shakti: Energy of Universe at Place”. Whole sketch denotes the all the three-phase of life Shiva: The destroyer, The Dancer (Nat-Raj), The Lover; with his source of energy…. 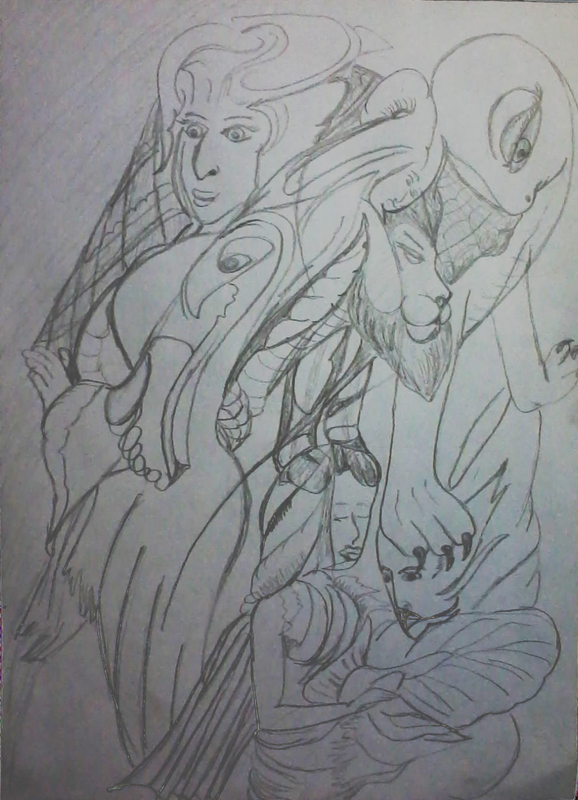 Goddess Shakti in the form of beauty and a lover…… Whole sketch centered by the Goddess Shakti, which represent the ‘Nature’, with her lovable son Ganesha, hidden in the leafs playing with her mother and animals like monkey, elephant etc.. 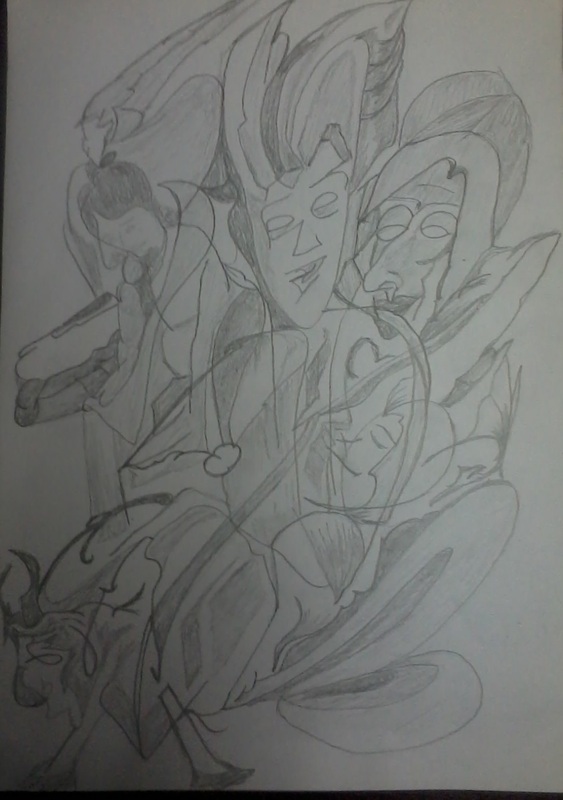 This sketch represents the life of Shiva and his family, with their living place and love for nature…………………. In other words it came true what i written below…..